For further assistance please contact the library information desk @ 765-269-5389 or visit the library during regular library hours. If you would like assistance online please email your request to "Ask-An-IvyTech-Librarian" and we will try to respond to your question in 24-36 hours depending on the type of question and the time your request is received. 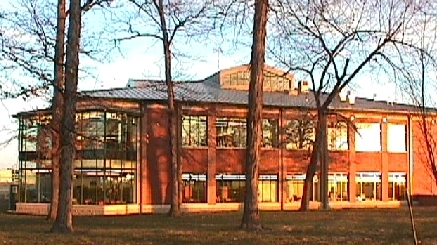 Campus Library -- The Lafayette Ivy Tech library is located on the first floor of the library building. Learning Resource Center -- The LRC, located in Room 1157, in Ivy Hall provides free tutoring in Writing as well as other course subjects. Tutoring schedules are posted each semester in the LRC or call 765-269-5617 for available times.